Save time and skip the line! Order ahead with vīv! 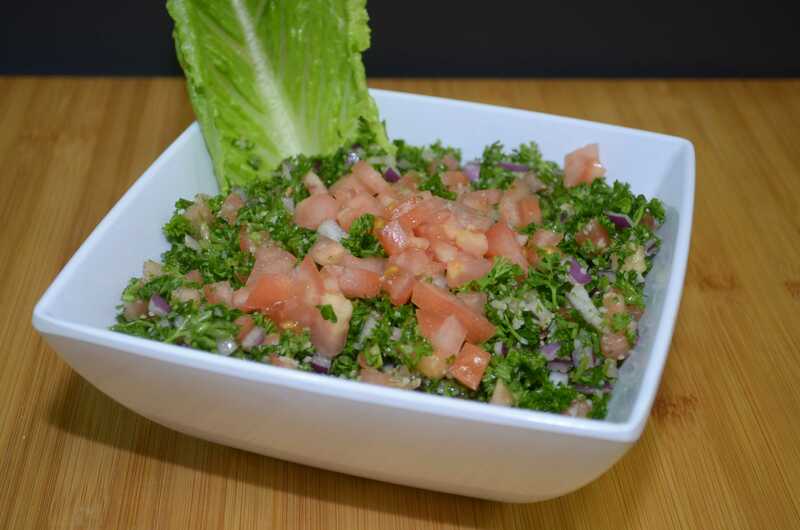 the premier choice for mouthwatering and delicious Mediterranean food! 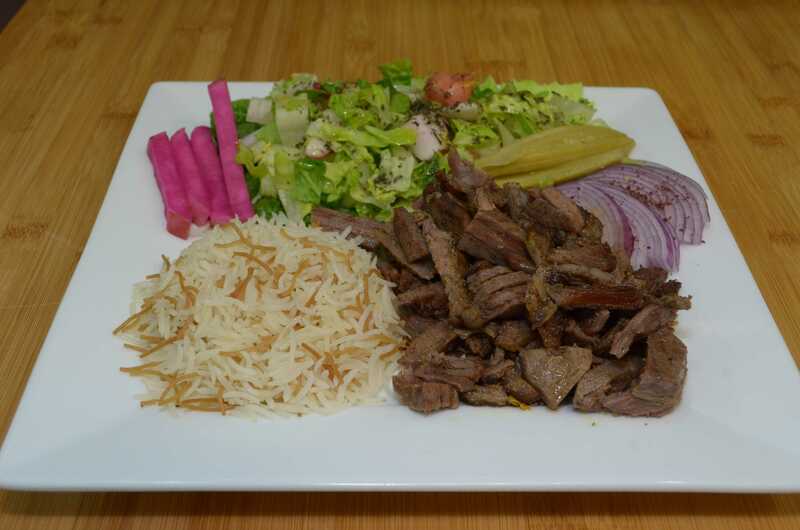 Our great and original food, innovative recipes and appetizing Mediterranean Shawarmas, Platters, Sandwiches and much more on the menu will surely transport you to the world of great tastes. Hungry for a healthy snack? Are you on the prowl for a decent meal but don’t trust restaurant kitchens? If so, then Shawarma Gyros Xpress is the place to be! Our ultra-hygienic and deliciously mouth-watering Mediterranean menu will leave your taste buds tantalizing! A Little World of Great Tastes! 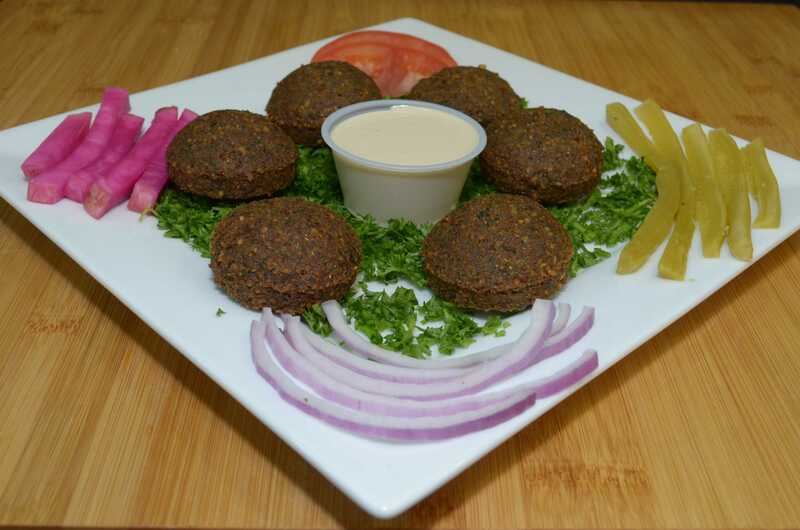 Shawarma Gyros Xpress is home to some of the finest Mediterranean cuisines that will leave you craving for more. Our Authentic taste is our identity that is delicately crafted to perfection for winning you over. 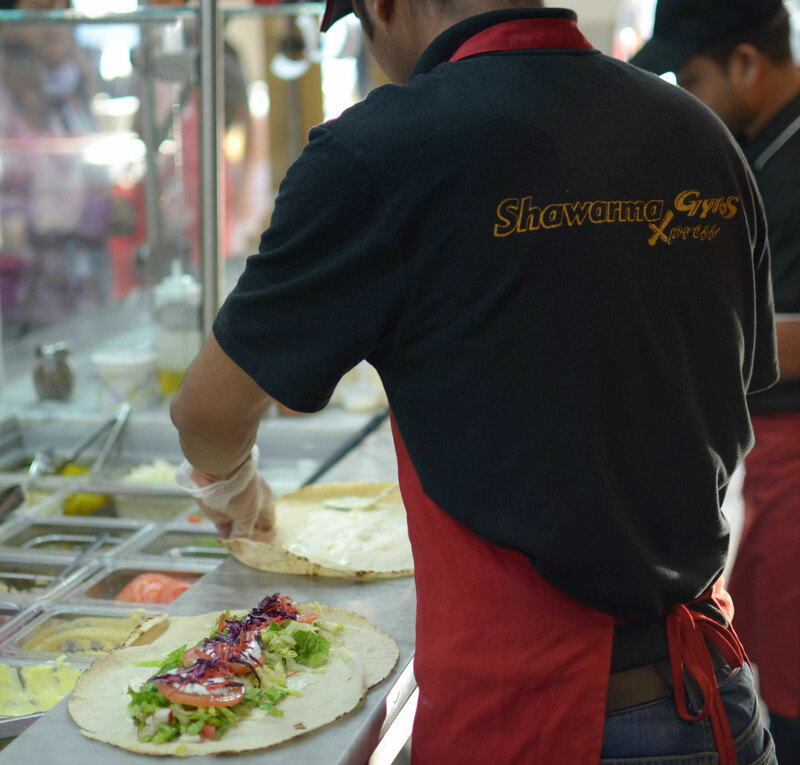 The best thing about Shawarma Gyros Xpress is, the food is prepared under the most hygienic and clean environment that ensures the consistency of taste. A Wide Variety to Choose From! Grab a sandwich on the go or share our drool-worthy shawarma platter from a wide variety of meals on the menu--the choice is yours! We take pride in offering a menu that boasts a variety of popular yet traditional meals from all across the Mediterranean region that makes us a preferred choice for individuals looking for scrumptious meals and snacks. So, enjoy your most-desired meal with delectable sauces and favorite sides and toppings for giving your meal a customized look. Moreover, a wide range of desserts and unique drinks we offer will amplify your overall experience at Shawarma Gyros Xpress. At Shawarma Gyros Xpress, we create a memorable experience for all our customers because we give expectations a reality. We promise a wonderful ambiance, a hospitable staff, and great taste under one roof. Our amicable staff is committed to ensuring your satisfaction.